We provide legal services to Japanese clients in connection with their outbound transactions in Thailand, and to Thai clients in connection with their inbound transactions in Japan. Specifically, we provide legal services, in cooperation with local Thai law firms when necessary, on matters such as corporate (start-ups, M&A, compliance, labor matters, etc. ), finance (acquisition finance, etc. 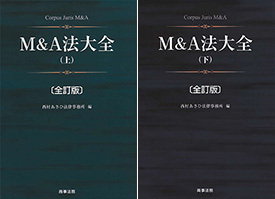 ), international restructuring/insolvency, international disputes, international trade and antitrust/unfair competition. When cooperating with Thai law firms, we not only help to select the most appropriate firm to handle the case, but also assist with the documents the local firm produces, to avoid any possible misunderstandings that may arise as a result of legal or cultural differences.